So you want to homeschool, but you’re worried about the financial impact? I was there, too. When I decided to homeschool my staying home had not been a permanent decision. I thought my husband and I would have a couple of kids, and I would get my teaching license at the same time they went to school. We had not easily been living on one income since we got married, so I wasn’t sure how we were going to sustain that. I knew it wouldn’t be easy. I knew we were going to have to get creative. Now, we have been homeschooling for five years. I can honestly say it’s the best decision we have made! I’m going to share with you 5 tips for homeschooling on one income. Homeschooling on one income may require you to do things a little differently than mainstream families, but hey, we aren’t going for mainstream, are we? It may seem like it’s impossible, but your family can make it work. Homeschool curriculum is expensive. My first suggestion would be to figure out exactly what curriculum you want to use and look for it used. 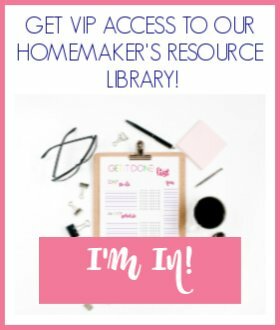 We have used My Father’s World curriculum for all of our homeschool years and I have gotten several of our packages from the Facebook exchange group specific to the curriculum. I have also purchased new when the company was running sales and discount codes. When we began homeschooling, I used our tax refund money to purchase the curriculum. I know many financial experts say that the goal is to have a zero dollar refund, but often when you have a young family and little income, you’re going to get a refund. One thing we decided to do pretty early on in our homeschooling journey was invest in a color laser printer. We have had it for five years and I have only purchased toner four times. I print much of our curriculum from The Good and the Beautiful. Only buying the PDF versions saves me a lot of money. Many homeschooling families also use HP Instant Ink printers to save money on printing. This is something you’re probably saying, “duh,” to, but whether you’re living on one income or not, you’re going to want to eliminate debt. The less money you have flying out the window on bills, the more money you’ll have to do other things! We’ve done a lot of things to decrease debt. We downsized our house, only had one car payment, dropped satellite TV for a while, shopped secondhand among other things. Increasing income is probably another “duh” idea, but it is possible! I knew we would need to add to our income if I wanted to be able to purchase extras for our homeschool and put our kids into any extracurricular activities. I started freelance writing way back before I was ever homeschooling, so I knew how to bring in extra money that way. I put my writing skills to work for me, and now this blog covers my kids’ curriculum and extracurriculars. Some moms are able to work opposite shifts of their husbands, some women start other home businesses. The ideas really are as big as your imagination. What are your skills? How can you monetize those skills? Staying within a budget is the only way to stay out of debt. Never make spur of the moment large financial decisions without really thinking them over and understanding the consequences of those decisions. Food is our biggest expense. With six growing children the demand for food seems to just increase every month! You must take into consideration the added expenses of all breakfasts, lunches, and snacks at home, along with dinner, of course. When we moved to Alabama I was thanking God for Aldi. Aldi saves our large family a lot of money on groceries. I don’t coupon. I don’t have time for it, so I create a budget and stick to it. A big part of sticking to my food budget is meal planning. I’m not much of a meal prepper anymore, but I always have a weekly plan and grocery list. When my children were younger, I did once a month grocery shopping. It was wonderful and really helped us stick to a budget. These days there is no way I can get away with that because my kids will eat whatever they can find. It now saves me money to just buy food weekly rather than expecting food to last a month only to find it lasts a week or two. How Do I Make These Tips for One Income Homeschooling Work for Me? Start with one of the above ideas, and continue working on ways to decrease your expenses and increase your income. 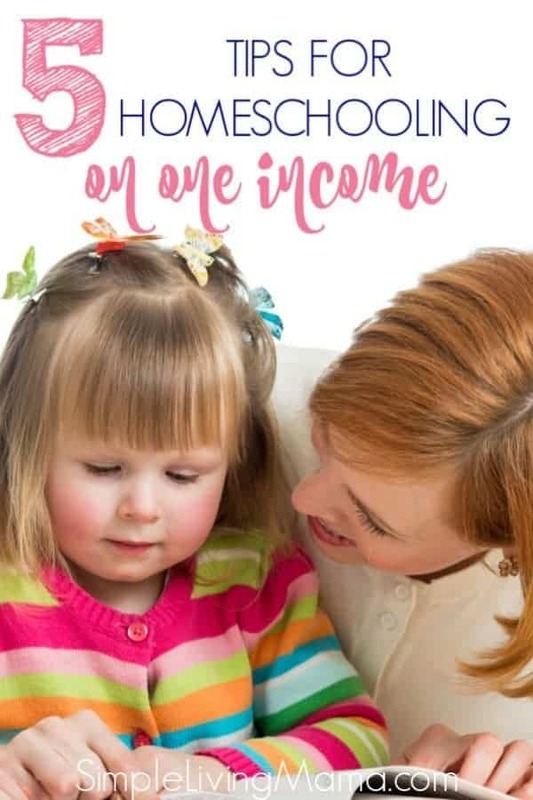 You can homeschool on one income! I love reading your blog posts when I can. 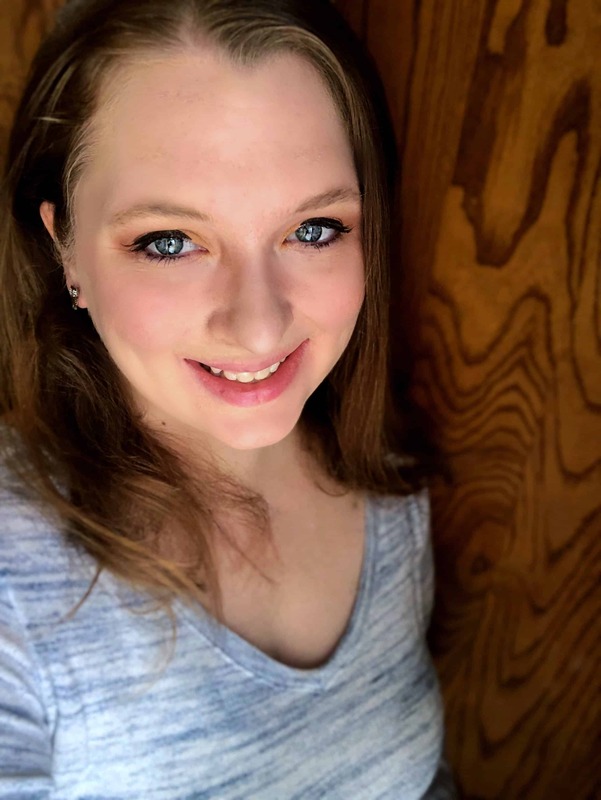 Obviously, with six children of my own, a home daycare business, serving as a parenting coach, and starting up my own blog as of the 15th of March, much of my time is allocated to one thing or another. This is actually why I love your blog! Very simple to navigate, precise and straight to the point, I am certain to walk away with some great tips. Thanks so much! Being really new to this blogging world, I’d love to get your feedback on my blog. If you would check it out and comment, I would really love it! Sure, Irina. I’ll look when I get a chance!